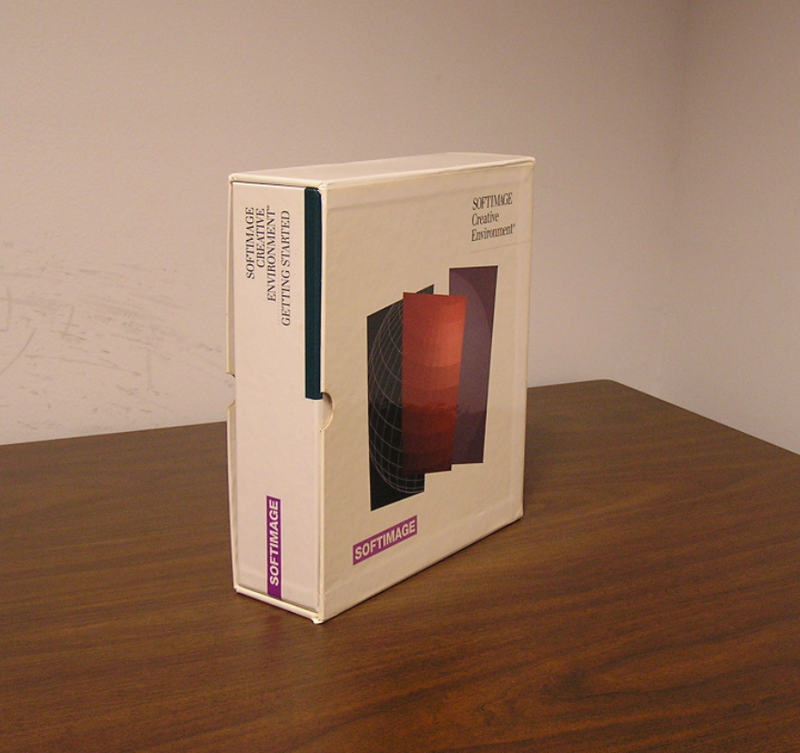 Courtesy of Ed Harriss, here’s some pics of the old SOFTIMAGE Creative Environment boxes. 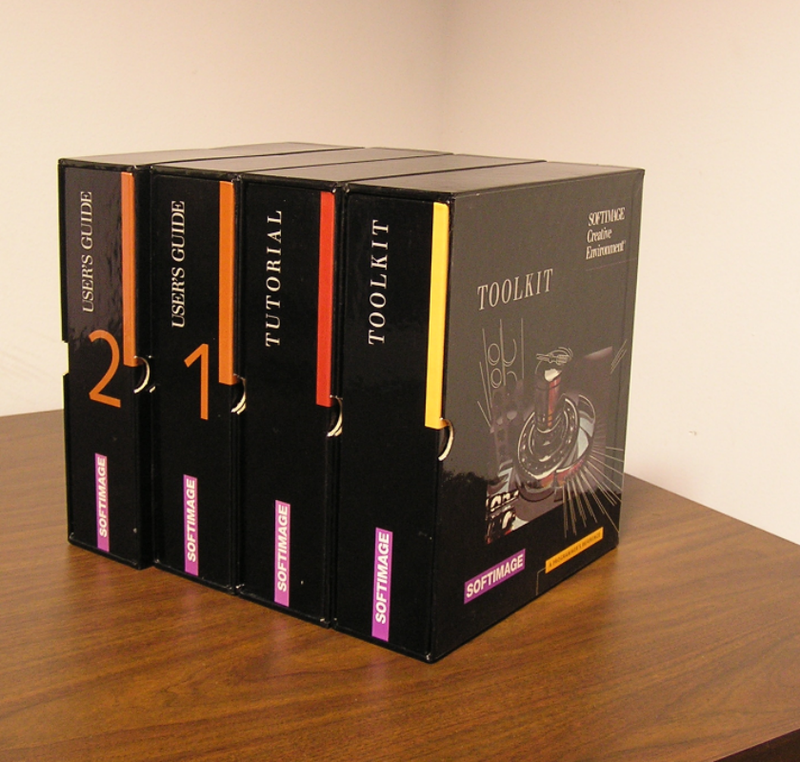 I haven’t seen one of these boxes since we moved out of the Softimage offices on St Laurent; if you went down to the doc team area, you’d see these Creative Environment docs on the bookshelves. 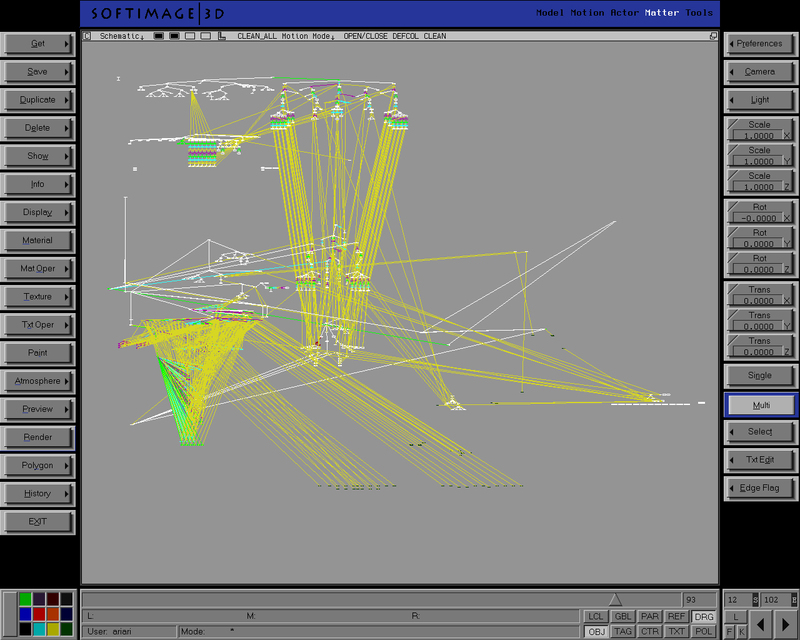 The Softimage product was known as “Creative Environment” until 1995, when it became SOFTIMAGE|3D. Here’s a version history of the SOFTIMAGE Creative Environment (CE) and SOFTIMAGE|3D (SI3D) products. As I mentioned last year around this time, it is possible to end up with passes that don’t show up in the explorer. 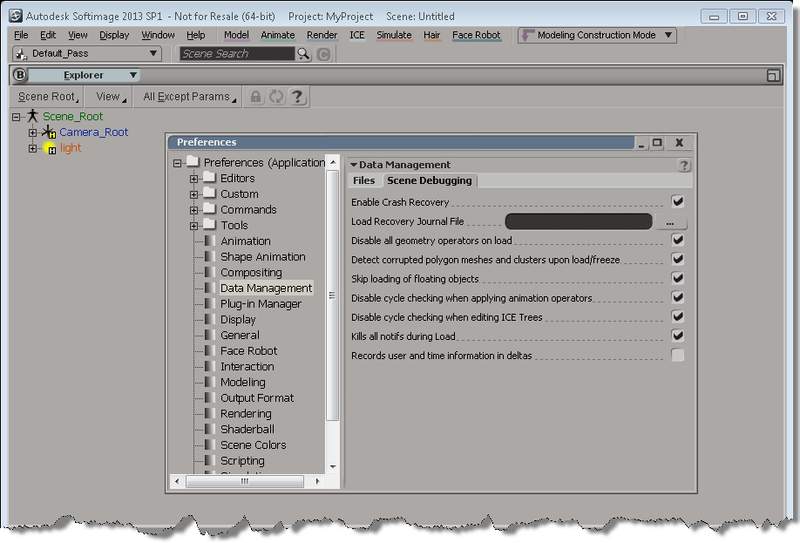 This happens when you Duplicate a pass, and the Hierarchy option “preferences.duplicate.hierarchy” is set to None. So your new pass has no parent, and is disconnected from the rest of the scene (aka floating). These phantom passes have names like “#Pass”, and you can select them if you know how. Here’s how, in Python, with the 2013 SP1 Python shortcuts. When I was testing this, sometimes I was able to delete those phantom passes, and sometimes I wasn’t. Sometimes those passes disappeared when I saved the scene, did New Scene, and then reloaded the scene. Sometimes they didn’t (disappear that is). When DeleteObj didn’t work, I’d use the explorer to view the phantom passes (since I called SelectObj on them, I could just show selected in the explorer). 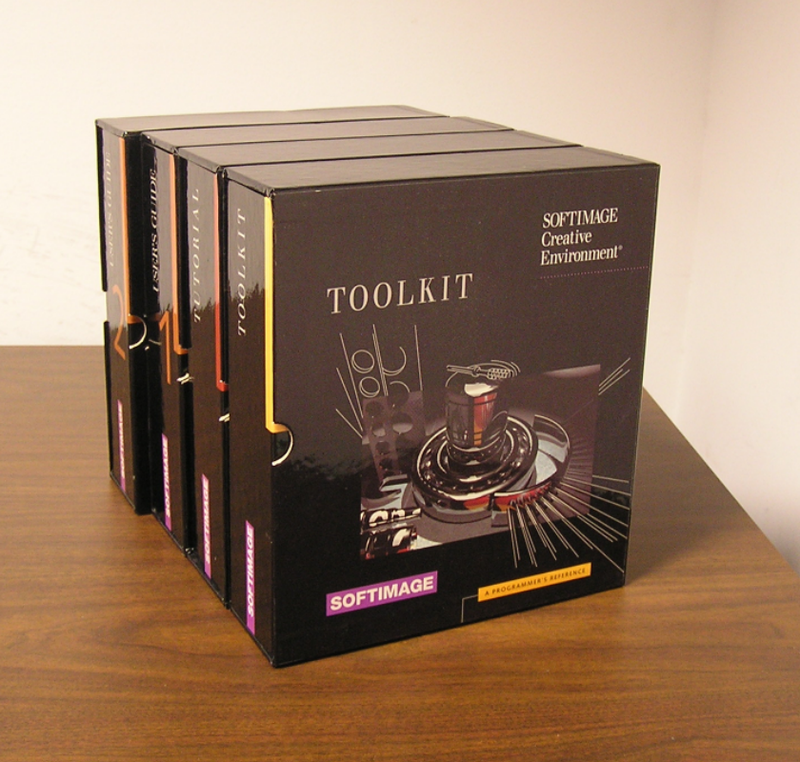 For reference, here’s the Visual Studio compiler versions used for the different versions of Softimage. 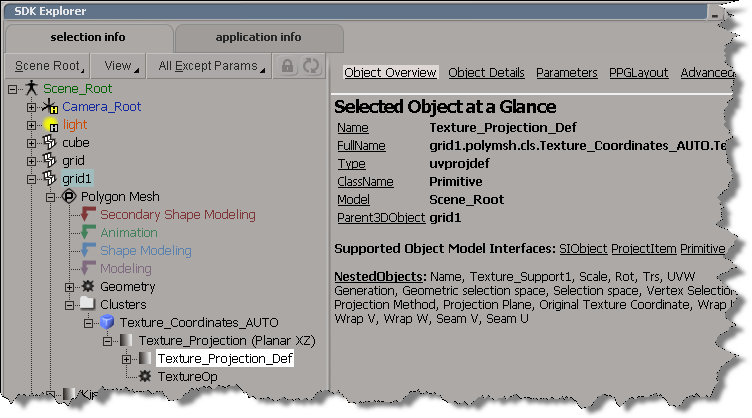 Here’s a simple Python snippet that shows how to traverse the object hierarchy to get at a Texture Projection Definition. Note that I’m not looping over any of the collections, I just get the first element with “(0)” on lines 25, 28, and 31. SOFTIMAGE|3D schematic view from the 1999 Tekkon Kinkreet project.